Open Championships, hosted by GSAC consisting of Slug, Buckshot & Birdshot Matches. Plus extra events. All welcome. 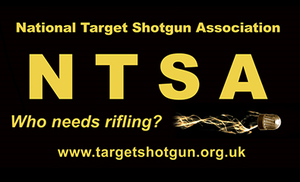 £15 NTSA & GSAC members. £20 all others.